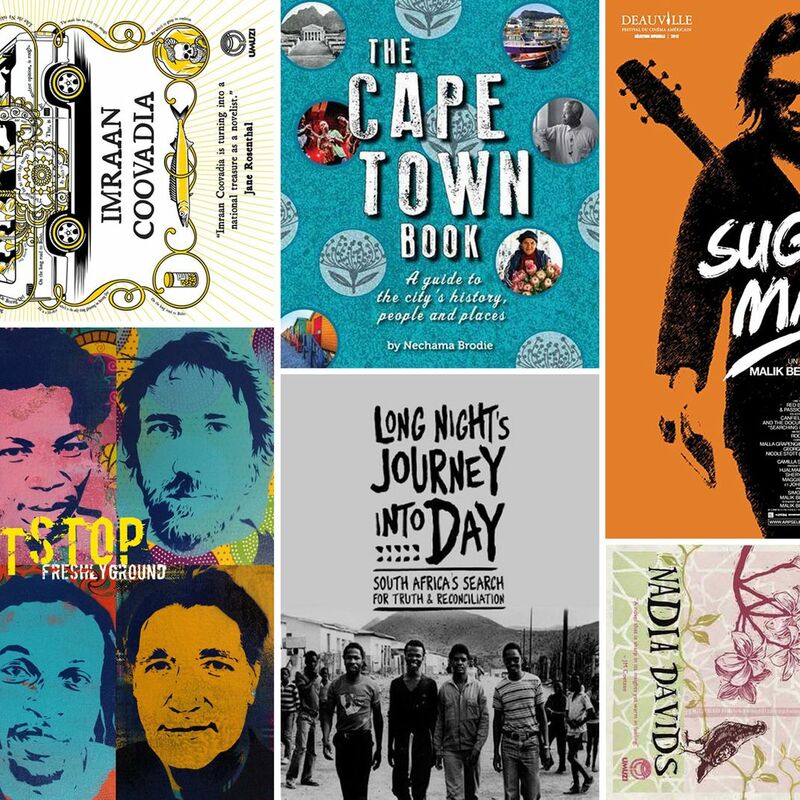 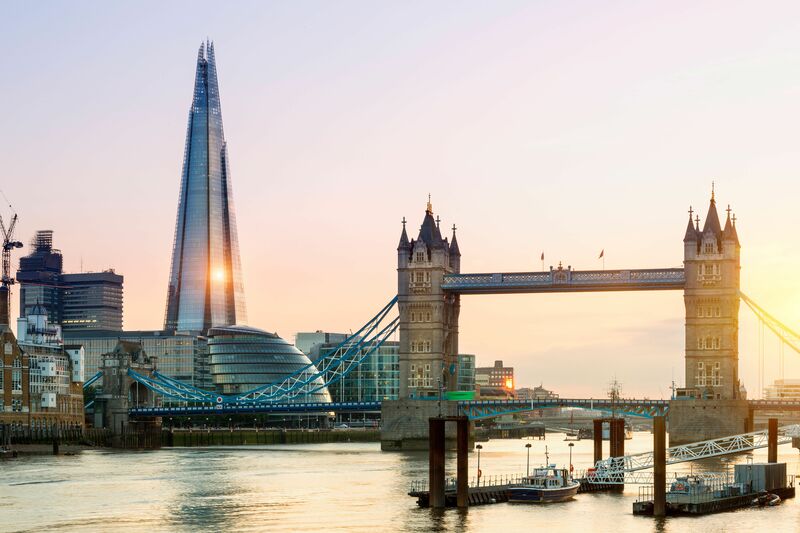 Go Deeper: What to Read, Watch, and Download Before Visiting Cape Town Our list of essentials includes Nelson Mandela’s memoir, the Rodriguez documentary, and a handy local restaurant app. 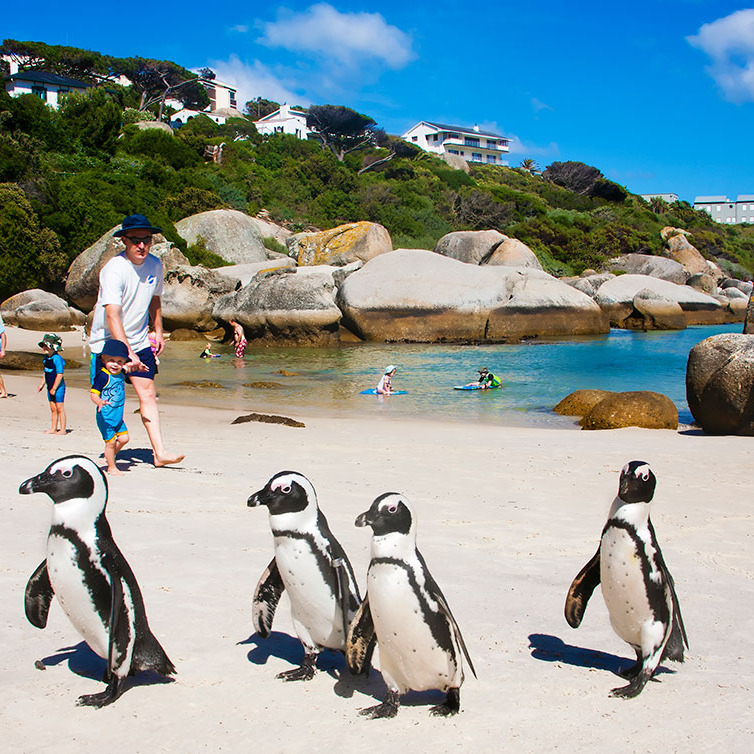 Penguin Beaches, Storybook Villages, and Other Ways to Escape Cape Town Five unique destinations within a couple hours’ drive of the Mother City, hand-picked by locals we trust. 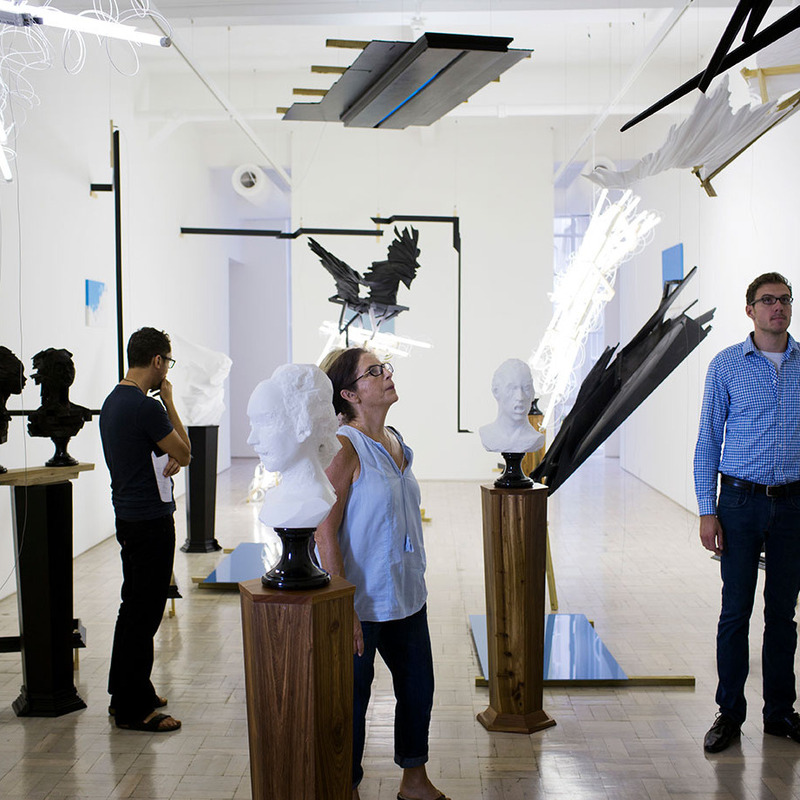 Art, Art Everywhere: The Gallery Hopper’s Guide to Cape Town The city has everything a burgeoning art capital could need: thriving art schools, a booming gallery scene, and endless sources of inspiration. 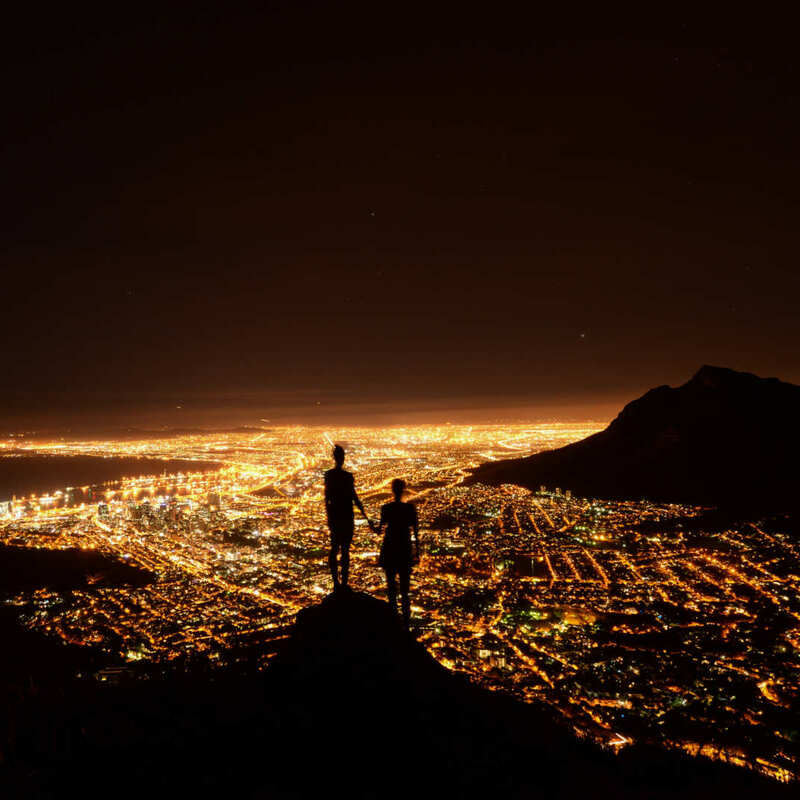 Your Perfect Saturday Night — or Thursday — in Cape Town Eat in a parking lot, take a full-moon hike, and throw back cocktails with major views of Table Mountain. 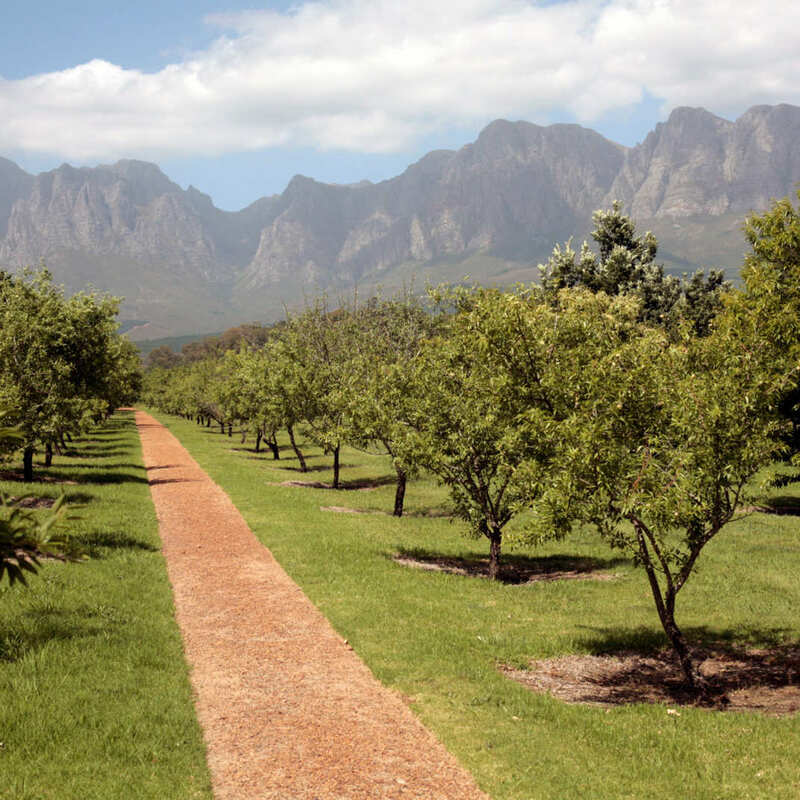 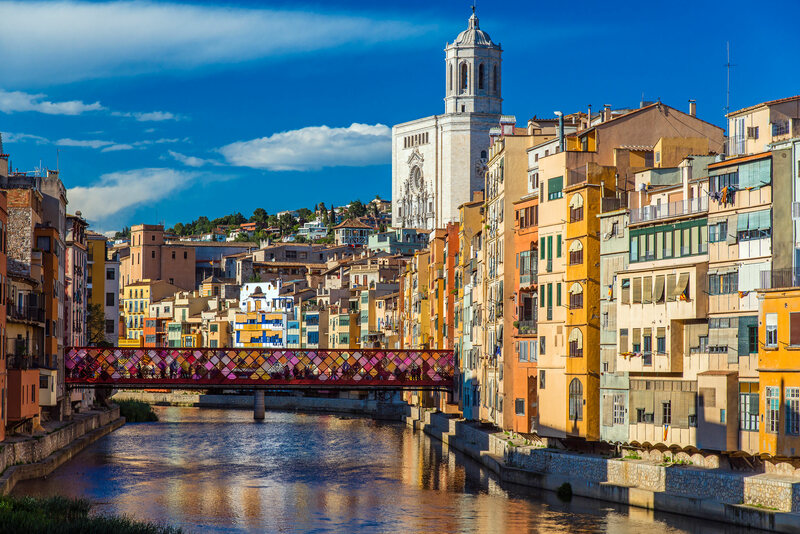 A Top Sommelier’s Lowdown on the Western Cape Winelands Thanks to a temperate climate and fertile terrain, Cape Town is surrounded by distinct wine regions. 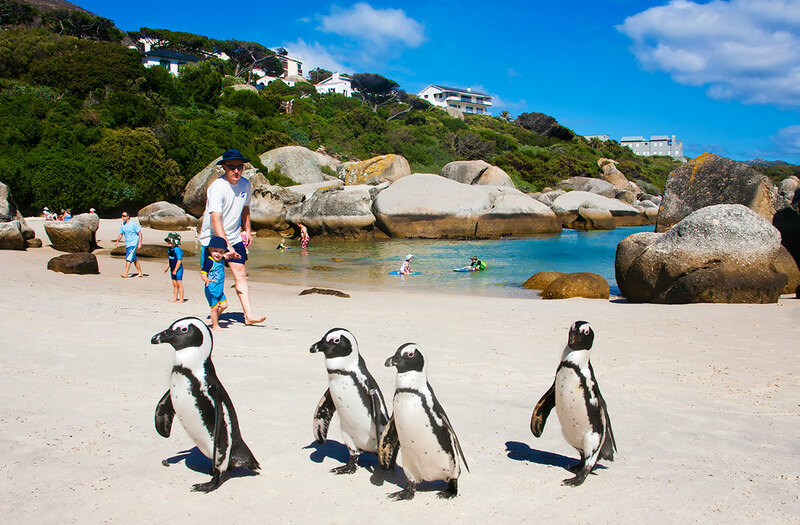 Here’s how to tell them apart. 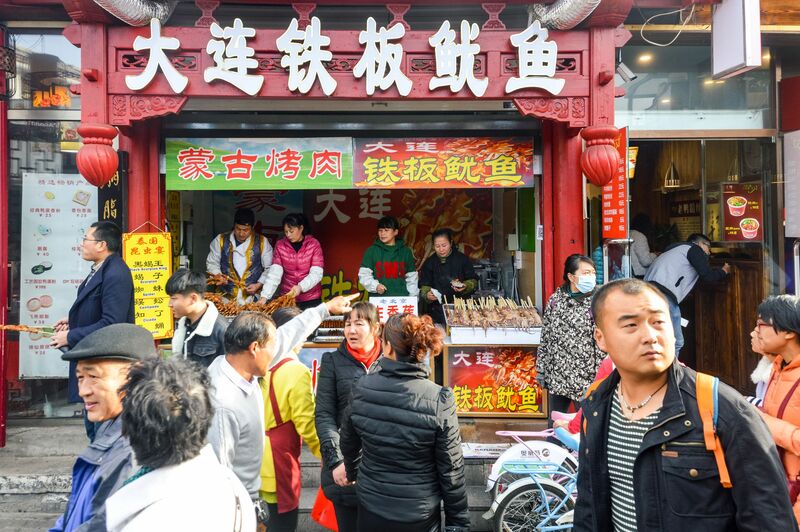 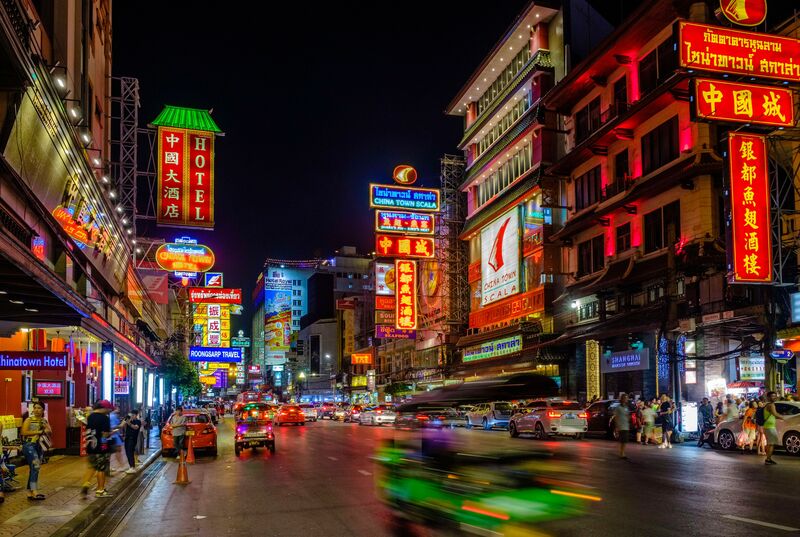 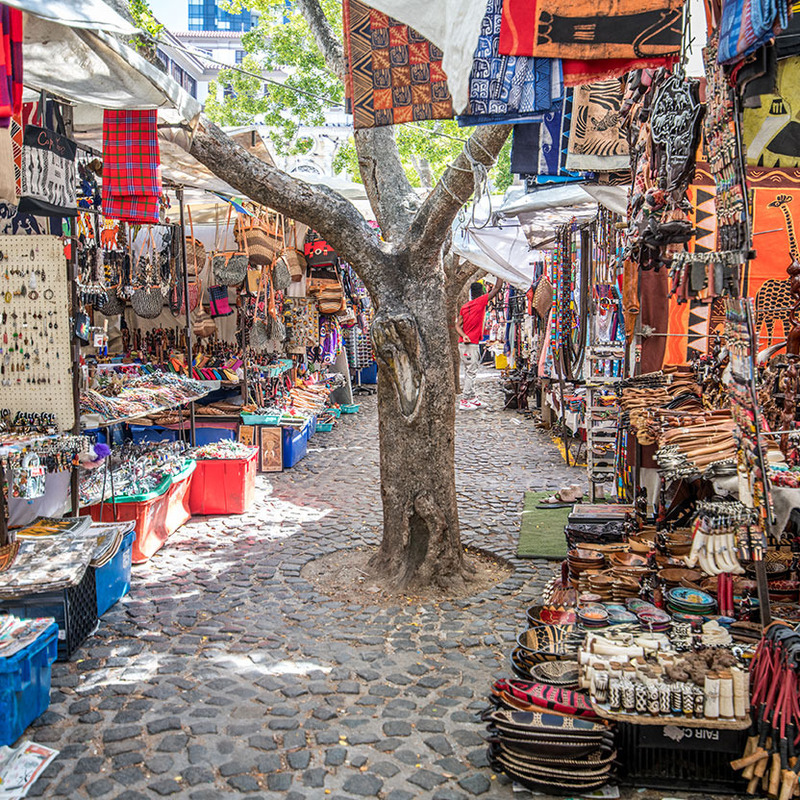 The Best Markets in Cape Town, According to Locals Each one draws different crowds for different reasons: delicious global food, indie fashion finds, and great live entertainment. 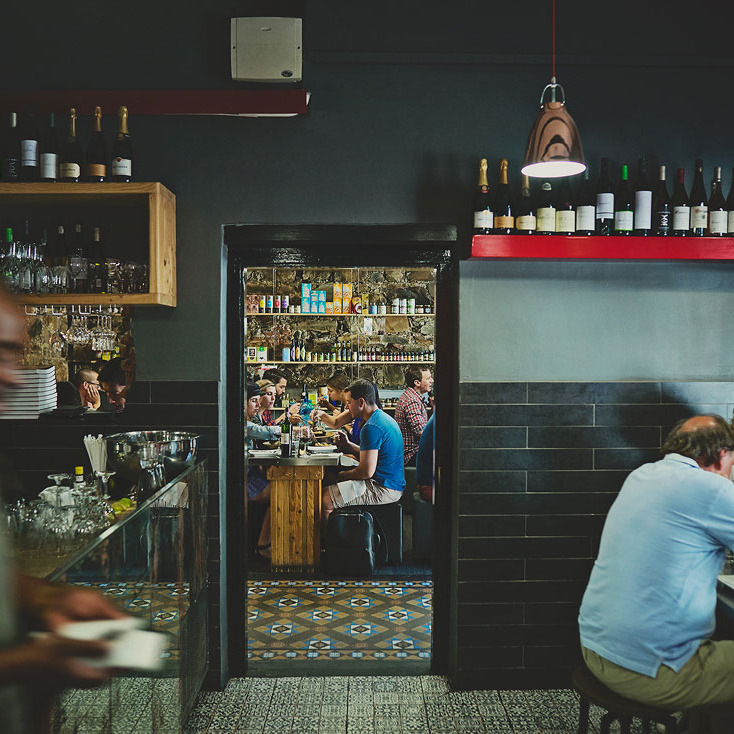 Where Cape Town’s Hottest Chefs Eat Out Including their go-to spots for crispy hake tacos, curried oysters, doughssants, and authentic boerewors sausage. 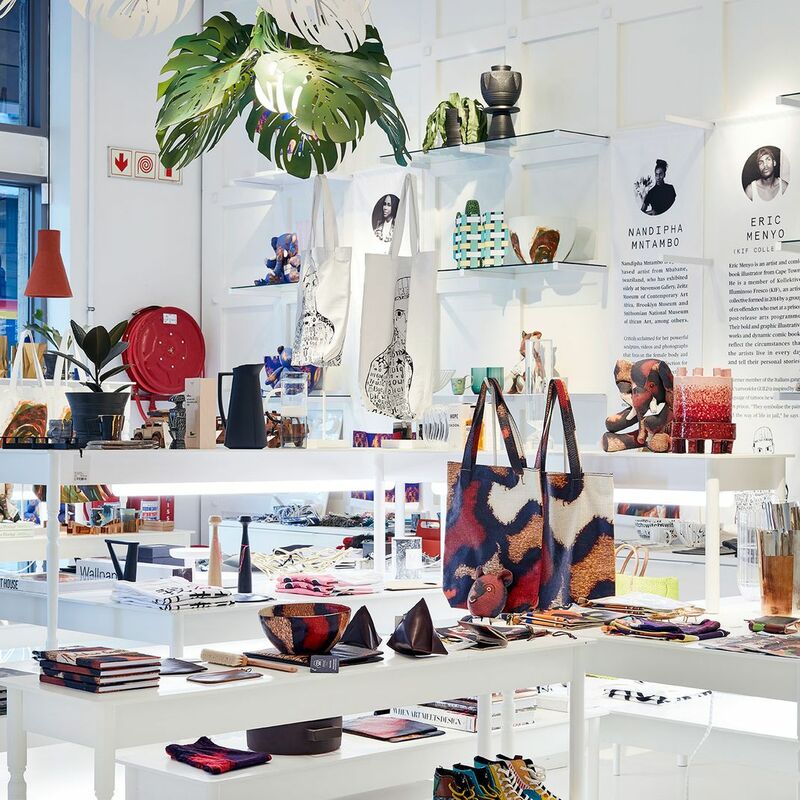 How to Shop Like a Local in Cape Town Two fashion-industry insiders tell us where they go for python bags, hand-painted busts, and lattice-weave bathrobes. 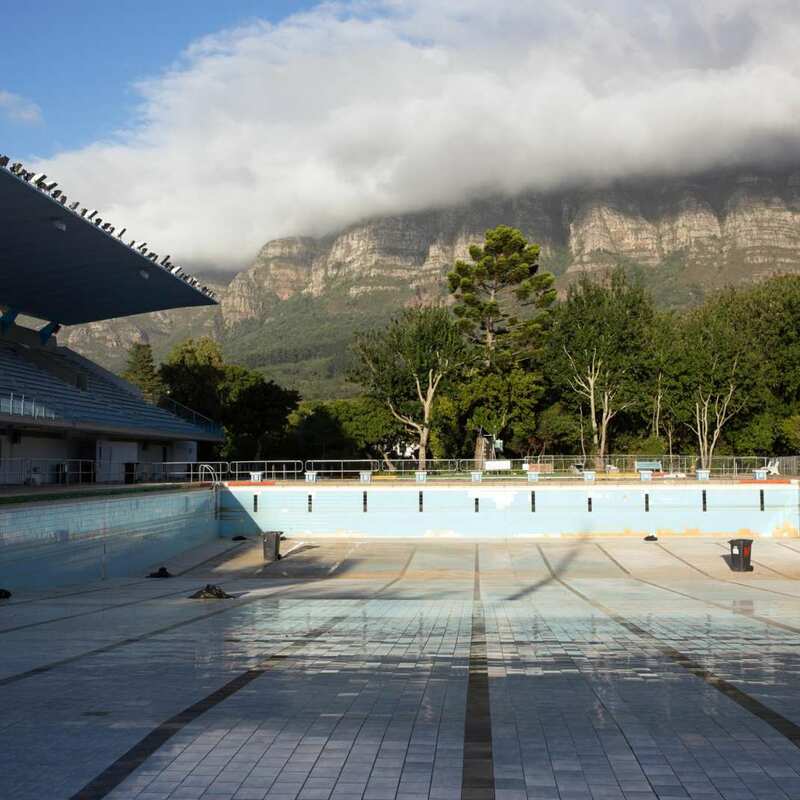 What Travelers Should Know About Cape Town’s Water Crisis The city is battling an unprecedented drought, but don’t cancel your vacation plans — just be more conscientious. 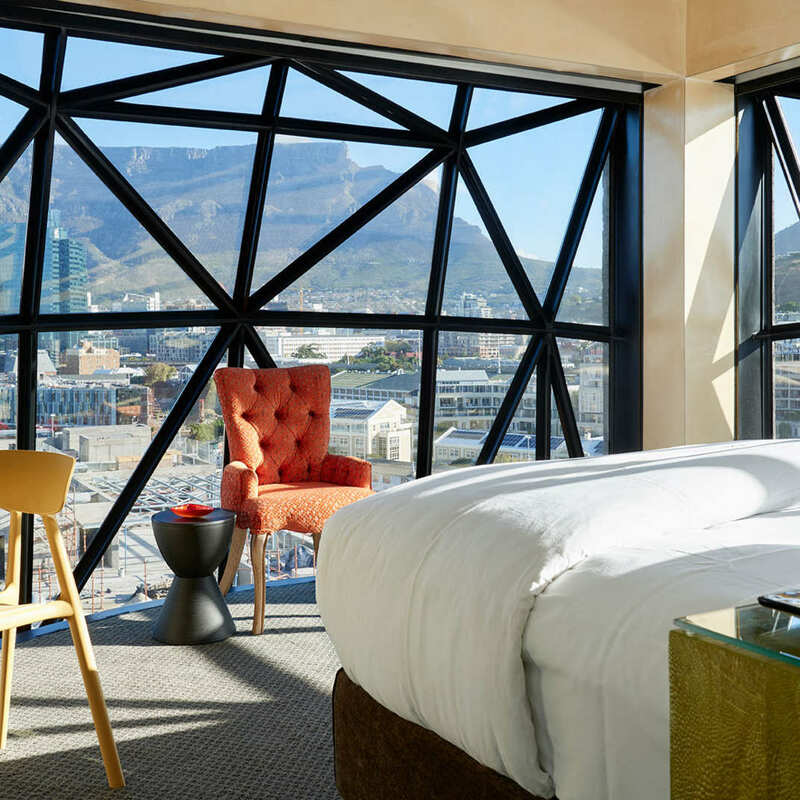 Where the Locals Would Stay in Cape Town If They Weren’t Local What constitutes a “budget” hotel room in the Mother City is often much nicer than it needs to be. 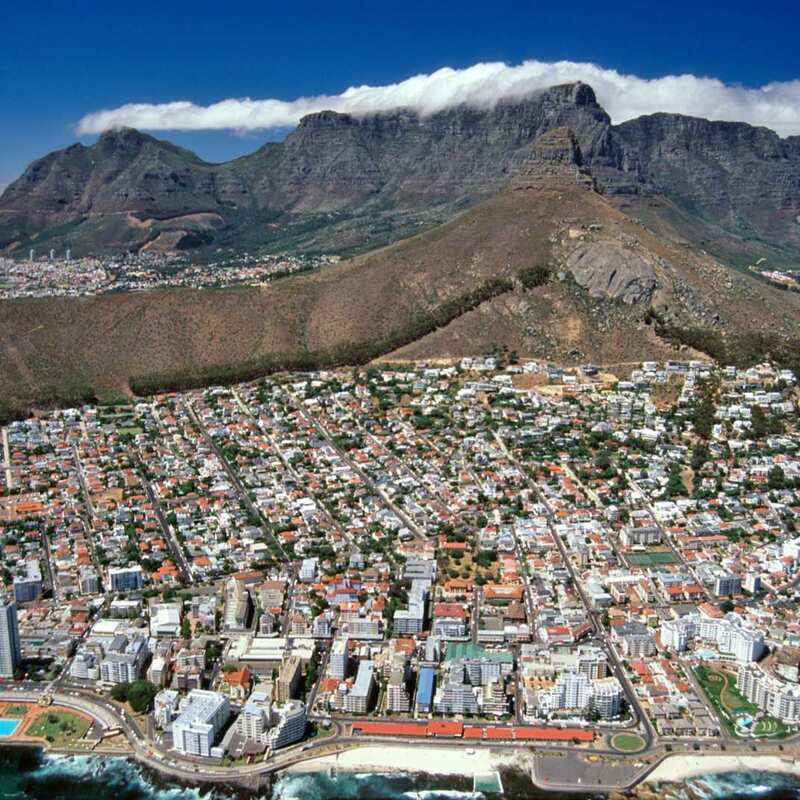 Week 4: Cape Town Is Crazy Beautiful — and Buzzing With Creative Energy Yes, there are mountains you must climb and beaches you must bask upon, but the beauty of the Mother City is not merely skin deep. 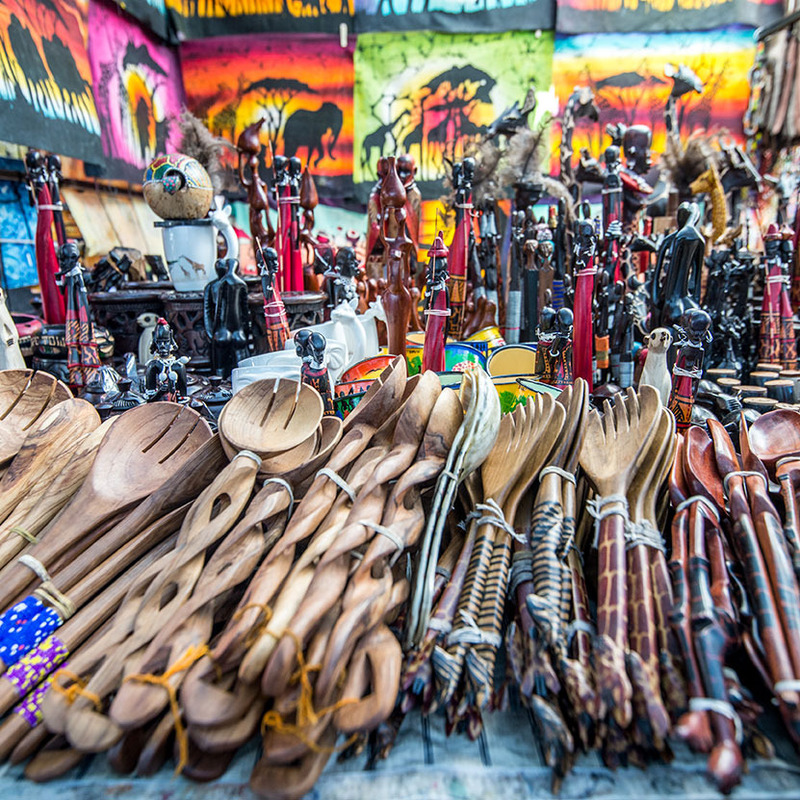 10 Souvenirs You Should Buy in Cape Town, According to Locals A proper haul includes Zulu ceremonial spoons, Kalahari salt, and buttery-soft leather bags.